A kid who spent his childhood surfing with his brothers, and started travelling the world at 19. 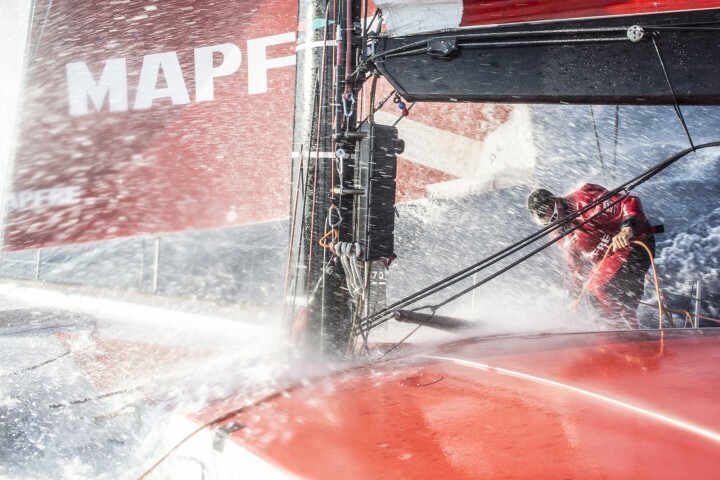 Francisco was involved with Puma in the last race and then sailed with the Volvo Open 70 Green Dragon from Ireland to Australia. 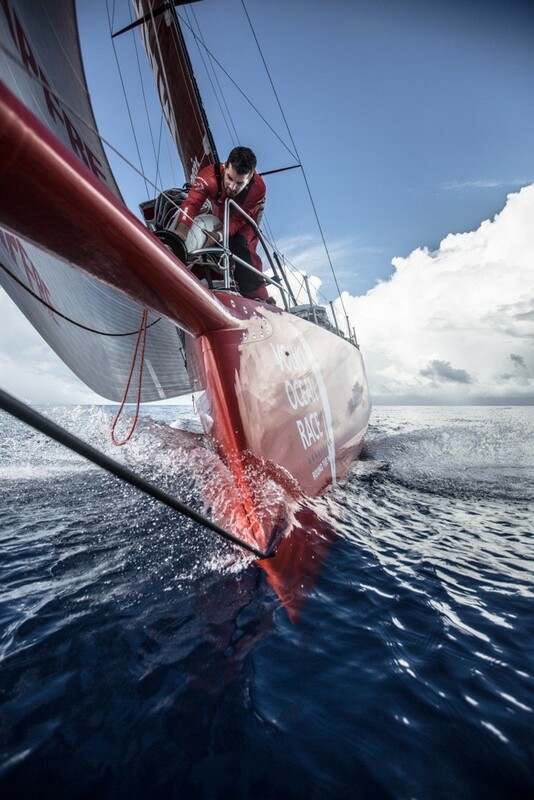 Francisco Vignale, specialized in video and sailing photography was the on board reporter of MAPFRE in the Volvo Ocean Race.